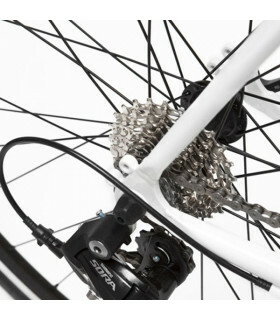 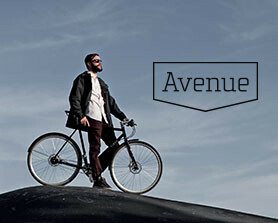 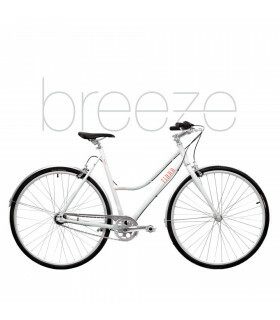 With a sporty look, is the most versatile bicycle of the complete Finna Cycles urban line. 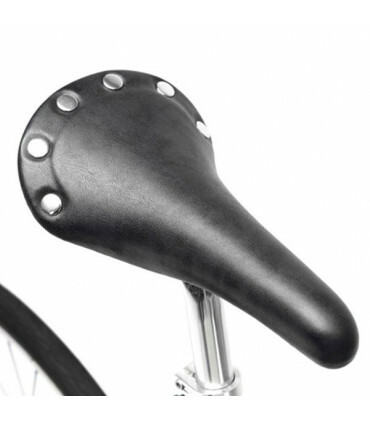 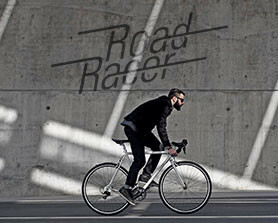 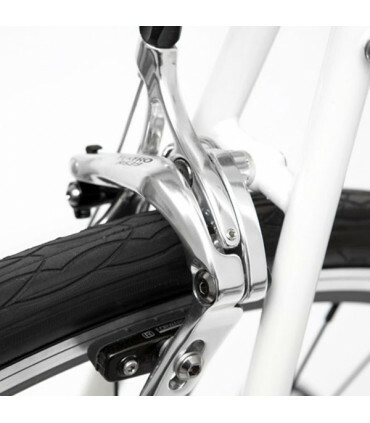 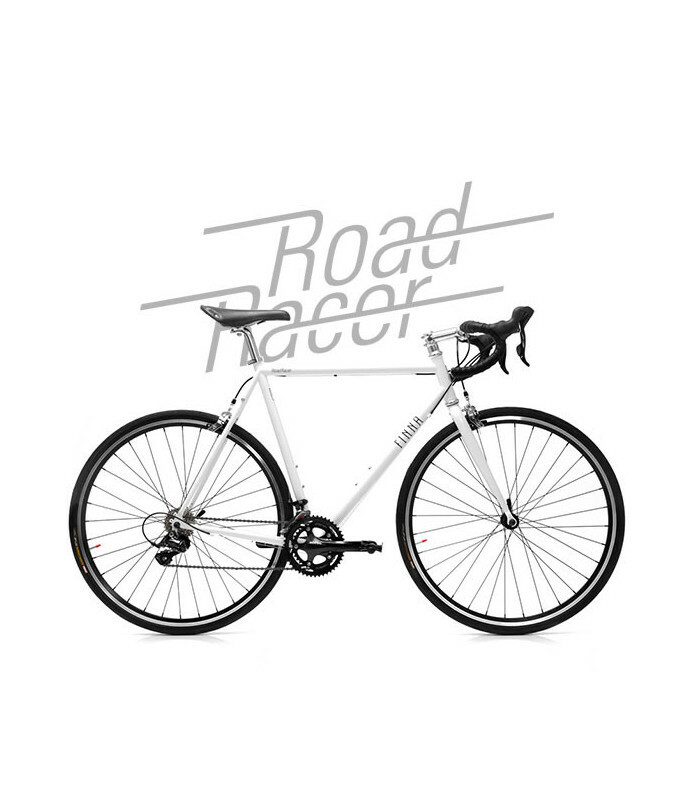 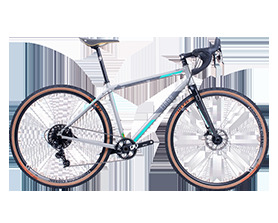 Finna Road Racer is a model that will allow us to enjoy the pleasure of cycling during the seven days of the week. Is the best choice for weekdays and, at the same time, a release-valve for the weekend. 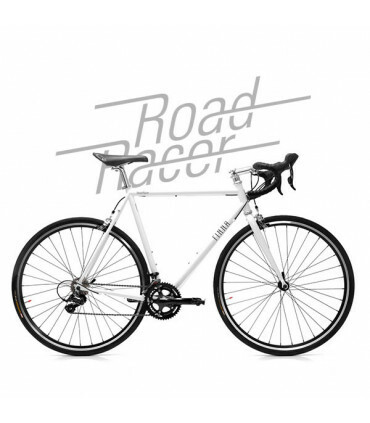 Finna Road Racer combines a comfortable 100% commuter geometry, a reliable Shimano Sora 2x9 group and, among other exclusive Finna Cycles components, the ergonomic handlebar Finna Cycles Furio.